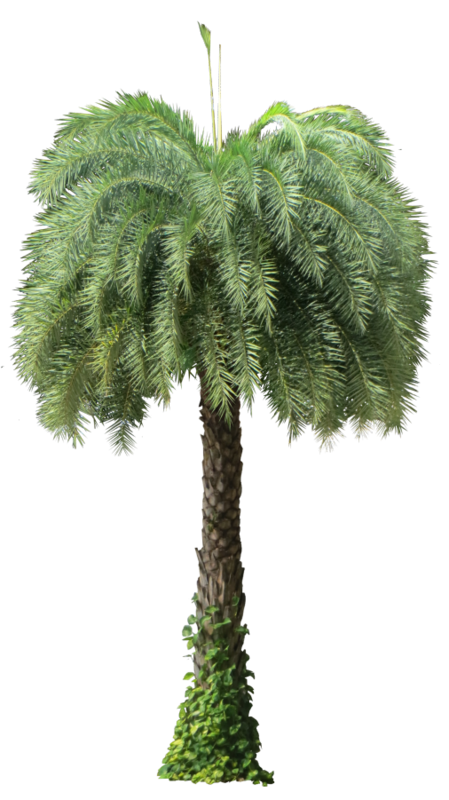 Common names : Sylvester or Silver Date Palm, India Date Palm, wild date palm. 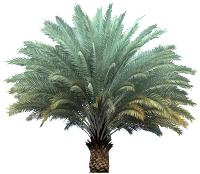 Sylvester Date Palm is native to India and southern Pakistan. Grows up to 15 m in height. 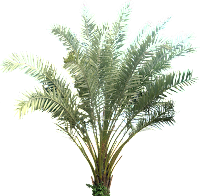 It is a cold hardy flowering palm plant, and can grow indoors. Its fruit have a sweet taste and is used to make wine and jelly. 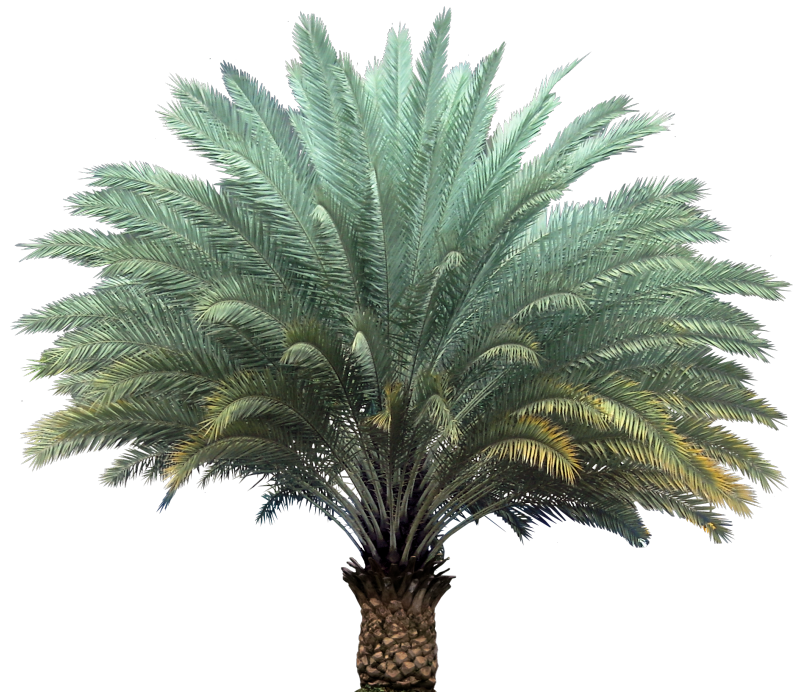 Sylvester Date Palm has very similar characteristics to Phoenix dactylifera (true date palm). 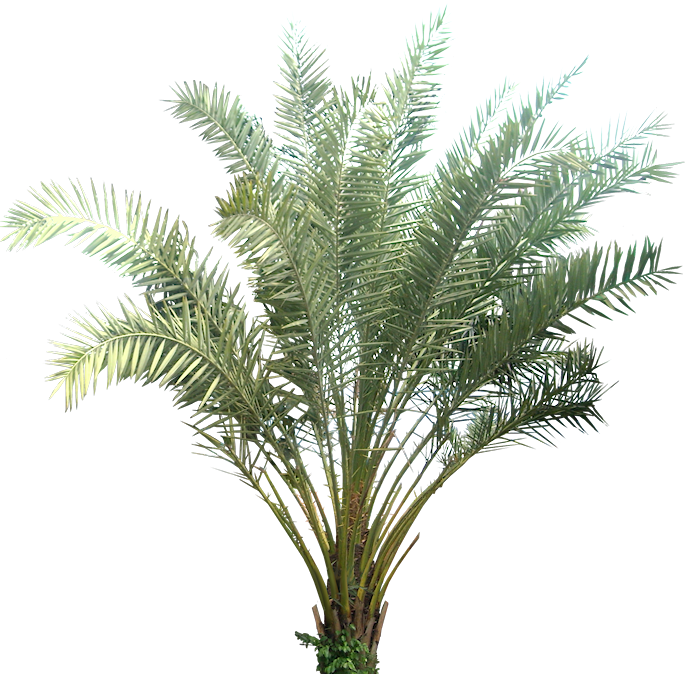 Its leaves are plumose type ( feathered) and more stiff than Phonix canariensis.